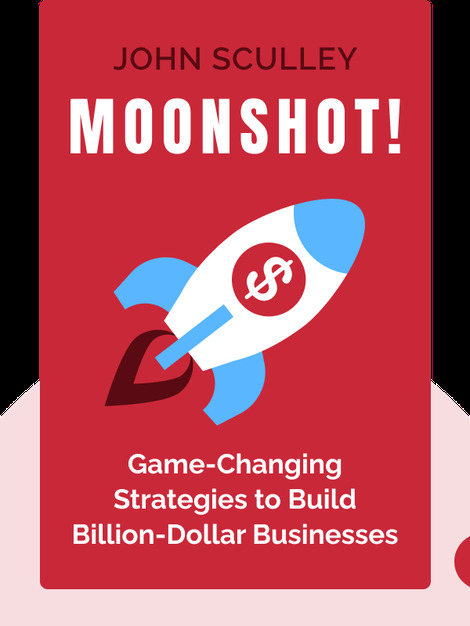 Moonshot! describes how new technologies have permanently changed the business landscape, where today’s customer is smarter and has more control. The book offers advice on how to become more competitive, through making an exceptional customer experience your main goal. 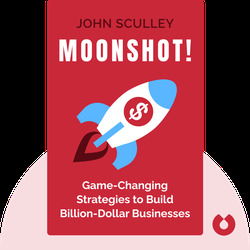 Entrepreneur, mentor and investor John Sculley was formerly the CEO of both PepsiCo and Apple. He has also written the book Odyssey: Pepsi to Apple.